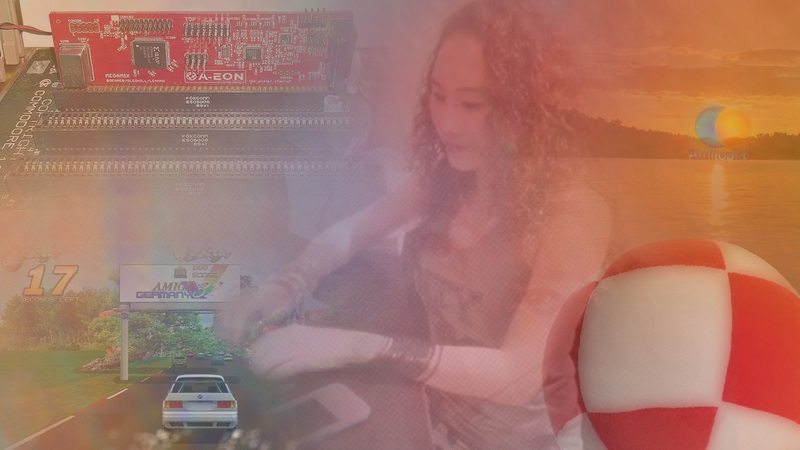 Hello everyone, Moya Jackie could announce that the AmiGameJam website has been updated. 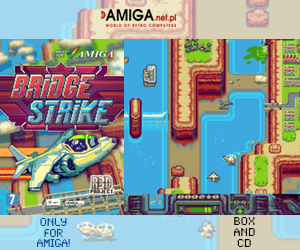 She have filled up the website with totally new Amiga games entered in the competition with screenshots, download links and further information. A big thanks to all of the people who took the time to make games for this contest is also been written. Here we present the contesters from AmiGameJam. 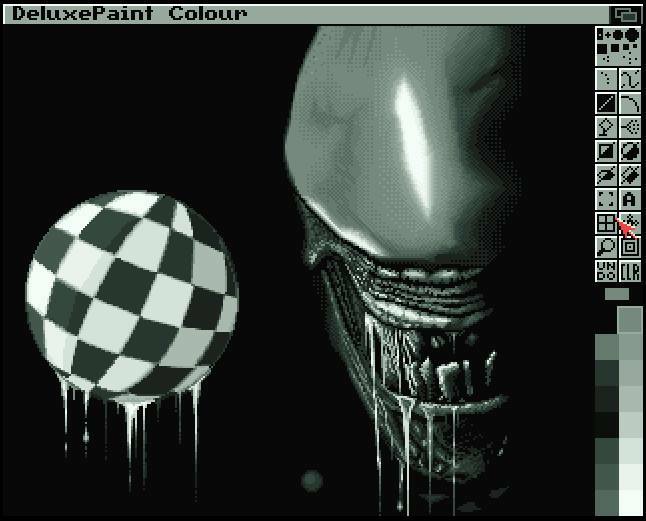 There are some really nice contributions here and to see that Amiga game development is still so strong is really nice to see. 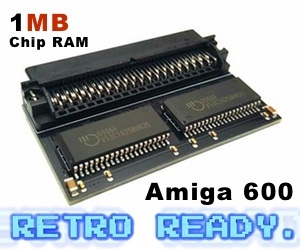 For more information on how to download and install them, please visit the AmiGameJam website! Its nice to see that Trevor Dickinson (Amiga Future magazine writer and co-founder of A-EON Technology) and Dan Wood (YouTube celebrity “Techguruuk” and host at The Retro Hour gaming podcast) agreed to judge the games . Moya also states that she will have voting details available in a few days time, in the meantime please have fun playing the new Amiga games! So, go onto AmiGameJam and have some fun in 2017.